Guardian Motors offers a full range of services on the maintenance and care of your motorcycle. With highly experienced mechanics, you can be assured that the service you will receive at this company will be first rate. Guardian Motors prides themselves in providing an honest and value for money repair service so that you ride away happy. 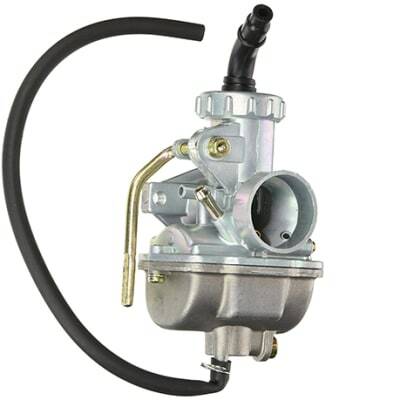 Guardian Motors is a major supplier of a wide selection of motorcycle parts and accessories including engines, gear boxes, exhaust systems, brake pads, batteries, hand controls, tyres and safety gear. The company has partnered with Suzuki and other major brands to bring you the best products available. Suzuki Motor Corporation of Japan is well-known world-wide as a company that manufactures products of high quality and standard. 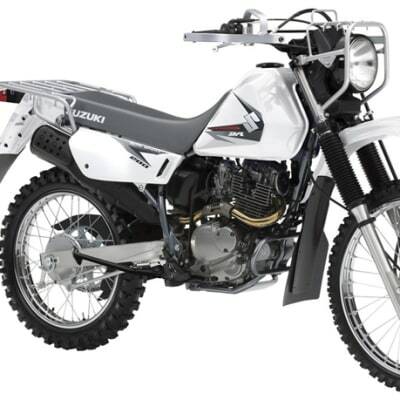 In Zambia, Guardian Motors are the authorised distributors of Suzuki motor cycles. These motor cycles have a worldwide reputation and heritage of being strong both on-road and off-road. 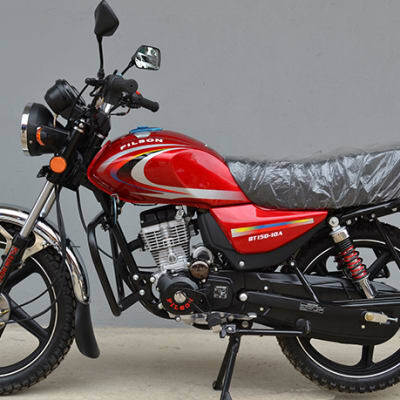 Catering primarily for the needs of the agricultural community, Saro Agro Industrial sells Jialing motorcycles and Lifan motorcycles, ideal for getting around farms or into town. For 30 years, the Jialing brand has been recognised as one of the leading makes of motorcycles in the world. Lifan is also a well-established Chinese brand. 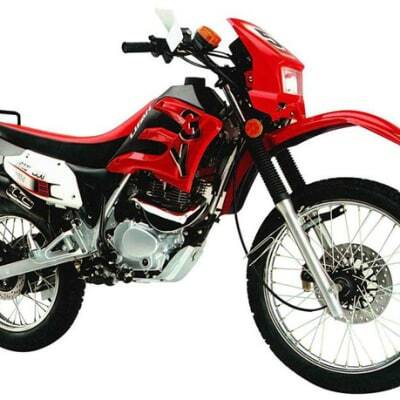 Toyo Agro and Motorcycles is a manufacturer of Toyo motorbikes, related accessories and spares. 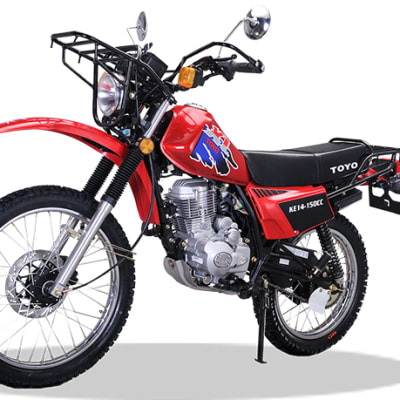 The TOYO brand includes 3 different models of motorcycles, from KE2-125 CC, KE14-150CC and KE6A-200CC Tricycle. 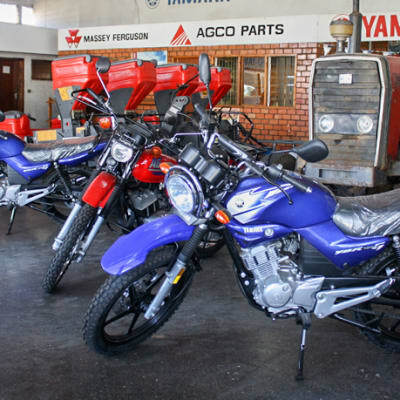 Toyo Agro and Motorcycles offers three different models of TOYO motorcycles in Zambia. 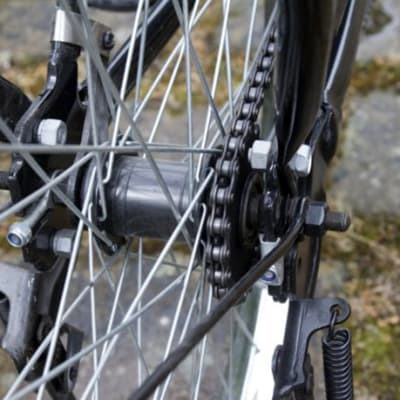 Working with World Bicycle Relief, this company distributes a huge range of Buffalo Bicycle parts and accessories including tyres, tubes, brakes, rims, saddles, chains, pedals, handle bars, frames, forks and sprockets. When parts need replacing, make Buffalo Bicycles your one-stop shop, they stock bike parts to fix any problem. Pilson Motors is a supplier of a full range of UM Global and other aftermarket motorcycle parts and accessories including tyres, tubes, timing chains, spark plugs, brakes, batteries, shocks and helmets. As a customer, you will get a friendly service that comes with the company's deep commitment to providing the best parts. Pilson Motors offers maintenance, servicing and repairs of all types of motorbikes and scooters. The qualified and experienced mechanical team guarantee the best service on your motorcycle. The company offers you the best options to get the repairs you need to keep your bike running for as long as possible. Pilson Motors provides high quality products with outstanding warranty coverage responsibly and effectively. The company has a range of high quality motorcycles including on road bikes, on/off road bikes (dual purpose), cruising bikes and gearless mopeds. They also stock quality spares and accessories, helmets and safety gear. 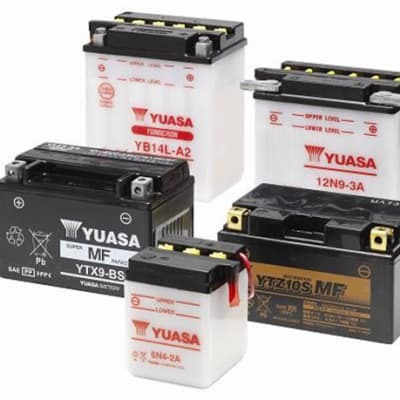 This company offers a comprehensive range of motorbike spares and accessories for its range of Yamaha and Jialing motorbikes, all at excellent prices. With Best of Bikes, bikers get friendly customer service that comes with the company's deep commitment to providing the best motorcycle parts and technical support available anywhere! Best of Bikes has a fully equipped workshop for servicing and repairs of different motorcycle brands. The company puts emphasis on getting the job done right the first time, at a speed that gets customers back on the road or track. Best of Bikes focuses on providing excellent customer service and quality repair work. Best of Bikes offers a comprehensive range of Yamaha and Jialing branded motor bikes and quads at affordable prices and with a 12 month warranty. Both Yamaha and Jialing are leading brands in the motorbike industry. 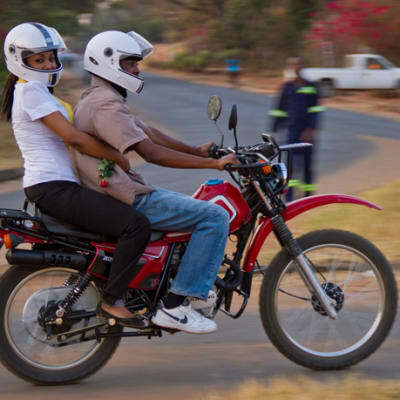 Best of Bikes supplies the domestic market, NGOs and the Zambian Government. Buffalo Bicycles have been specifically designed for rough Zambian roads. 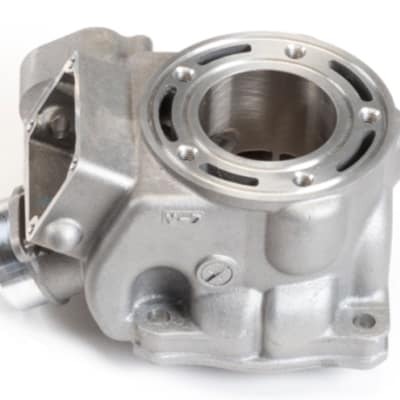 The technical staff at the assembly plant are professionally trained, and offer excellent after-sales services. The bicycles are made from heavy gauge steel. Each bicycle offers complete reliability and safety with a strong rear rack/carrier. As an authorised dealer for Yamaha, BHBW Zambia offers an impressive selection of brand new motorbikes, parts, as well as accessories. The company's knowledgeable and experienced personnel are available to walk each client through every step of the way until they find a motorcycle that meets their needs. 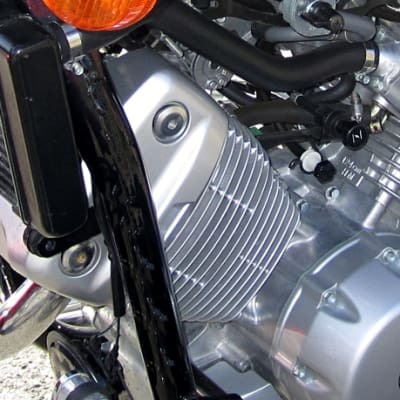 With a well equipped workshop, Yendelela Trading covers all aspects of vital service and maintenance of motorcycles. Their team has vast knowledge and experience to handle repairs for a variety of makes and models. Yendelela is committed to complete any maintenance, service or repair work to the highest standard. Yendelela Trading offers an extensive range of Bajaj motorcycle parts and accessories including engines, suspension kits, exhausts, filters, batteries, lights, hand controls, brakes, luggage systems, radiators, wheels, transmissions, windshields, gloves and helmets. Their specialist team is always ready to help you find the right parts. 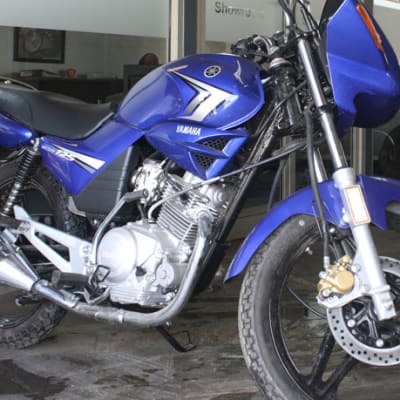 Yendelela Trading is the sole distributor of the Bajaj Boxer BM two wheeler and Bajaj RE three wheeler range of motorcycles in Zambia. These motorcycles are ideal for commercial and non-commercial purposes, and offer excellent performance, safety and comfort. The motorcycles will take various loads in the toughest terrains. The bikes are custom handcrafted by skilled Zambians, using locally grown and sustainably sourced materials. 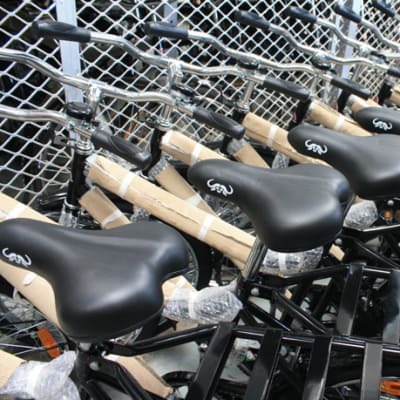 Zambikes Zambia provides efficient transport solutions throughout Zambia with its aim to be the leading supplier of high quality and customised bicycles and accessories in the Southern African region. The range of Bajaj motorbikes and 3 wheelers available from Danyan Engineering are quality products which are technologically advanced and eco-friendly. Bajaj Auto, in India, manufacture over 5 million motorbikes and three wheelers every year. Their range of products are used extensively across Asia and Africa. Aliboats are authorised Yamaha dealers in Zambia, supplying a lifestyle product range which includes boats and boat engines, jet skis, motor bikes, quad bikes as well as golf cars. Yamaha has been bringing pleasure to millions by using ingenuity and enthusiasm to create products that enrich people's lives. C.S Cycle Mart imports bicycles and spares directly from various manufacturers in India, which the Zambia depot assembles and sells. 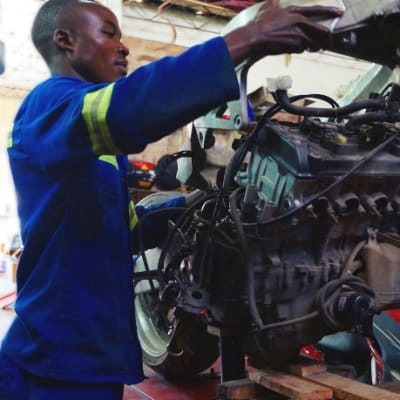 C.S Cycle Mart is a long established, well known and trusted company which has consistently provided Lusaka's population with a dependable means of transport at affordable prices.